The journey begins. 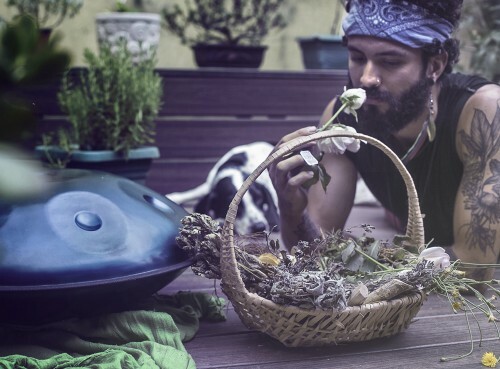 A mobile village comprised of 20 permaculture engineers, a media team and holistic practitioners travel by bus for 4-months from San Diego, California to Panama to build an on the ground network of impact centers. The individuals on the bus were hand selected for their skills in natural building, composting, human centered design, permaculture design, recycled blacksmithing, event production, community building, holistic healing and media to leave a positive trace. 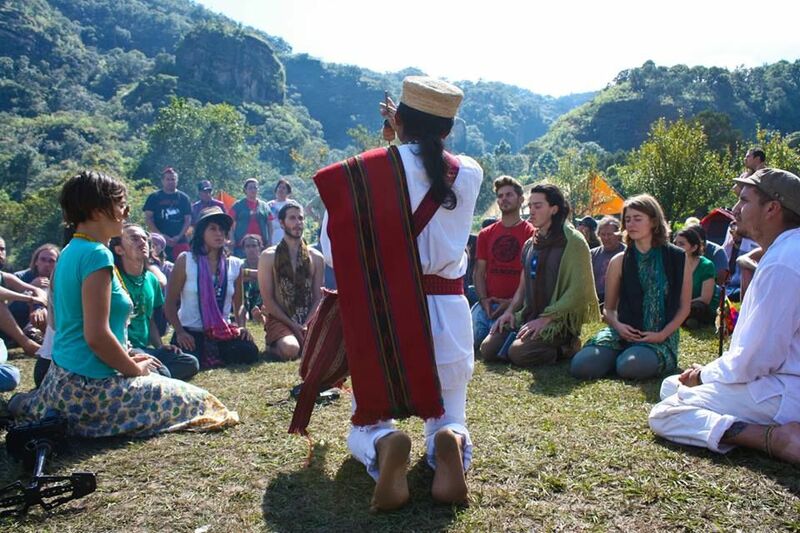 The Earth Odyssey exists as a mobile intentional community with a mission of creating a new world through educational workshops and sustainability installations. 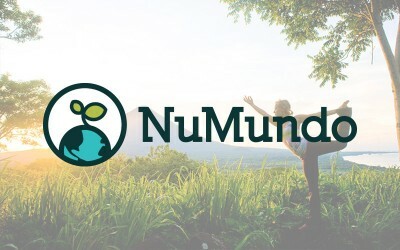 Project Nuevo Mundo is a platform that connects People and Impact Centers, encouraging resource sharing on the web and on the ground to catalyze planetary regeneration and individual transformation. We are building an online network to connect individuals seeking meaningful experiences to Impact Centers looking for supportive people. Project Nuevo Mundo’s Earth Odyssey will be releasing video’s throughout the 4-month journey to showcase the impact we are making with this tour and the impact the centers are having on it’s community. This is the first episode brought to you by Republic of Light – republicoflight.com/ Our first release is focused on the concept of PLURITY, encompassing the connection between unity and plurality.